Ann Sophie Lindström, born in 1984 in Luxembourg, is a visual storyteller. She lives in Luxembourg and Hanover, Germany. Ann Sophie Lindström´s work establishes an intimate insight on the people and places she documents. Her stories focus on unusual communities of people who are mostly ignored in society and who create a kind of substitute family for each other. She documented the life of a group of punks trying to survive in a capitalistic urban jungle in her series Punk ist kein Kaffeekränzchen, the African American Urban Horse Community in a high-crime neighbourhood of North Philadelphia in Don´t fence me in. Her current film The Bitter with the Sweet is a love story on the verge of madness between an elderly couple that tries to grow old together. The relationship with animals often plays a central role in Lindström's work as well as in her everyday life. Her personal projects have been supported through grants from Centre National de l´Audiovisuel in Luxembourg, Œuvre Nationale de Secours Grande-Duchesse Charlotte and Stiftung Kulturwerk der VG Bild-Kunst and been awarded in CPOY, POYi and the VGH-Preis. Lindström studied photojournalism and Documentary Photography in Hanover, Germany. She became a mentee at the Bombay Flying Club in 2014 and was promoted as a full member in 2018. Besides working as an independent photographer and visual storyteller Lindström teaches photography at the University of Applied Sciences in Hanover, Germany. She is fluent in luxembourgish, german, french and english. 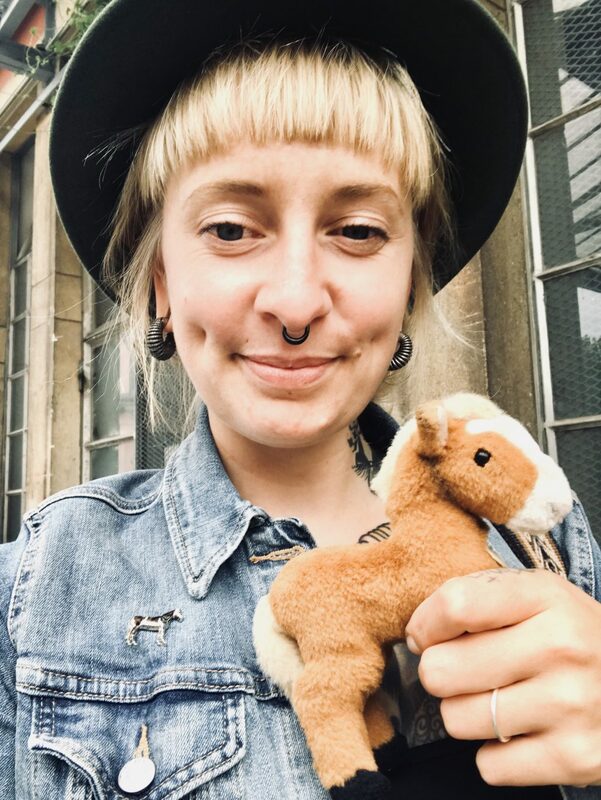 Lindström travels the world with her little pony Dakota. Teacher for Basics of Photojournalism and Documentary Photography at University of Applied Sciences and Arts, Hanover, Germany.